Our Corporate Target: The City of Fremantle will aim to reduce its corporate waste by 25% by 2020 against an agreed baseline and increase its co-mingled recycling and organic waste diversion from landfill to at least 70% in all Council buildings and facilities by 2020. 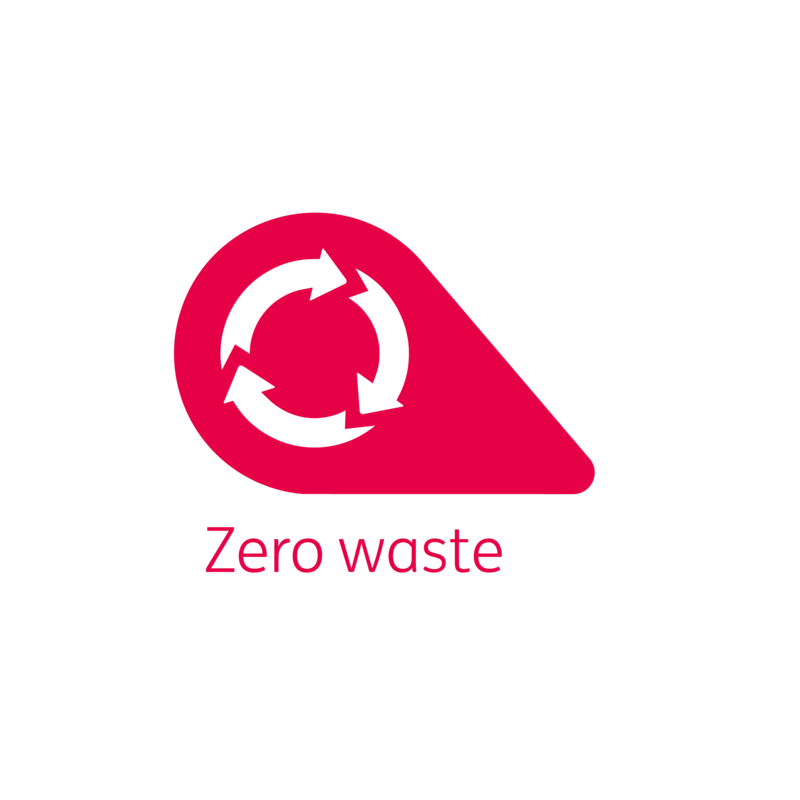 Our Community Target: The City of Fremantle will support the community to reduce waste generation by 10% against 2015 levels by 2020, and will embark on a city-wide education campaign and waste reduction strategy by 2017 with of goal of a 70% recycling rate by 2020. Changing the mindset of what is 'rubbish' and what is 'resource' is part of the progress towards waste efficiency at the City. Staff have access to training and development opportunities on waste reduction, which are relevant to home and lifestyle. Opportunities are offered at a community level through the Recycling Roadshow Rollout - see the Whats On page for the latest details. The City is working on a program of public resource recycling for the community by rolling out new recycling stations in the CBD. The City also provides signed recycling stations at all events. The City of Fremantle is a member of the Southern Metropolitan Regional Council (SMRC), which has implemented a regional waste management strategy, the Regional Resource Recovery Centre (RRRC). Through its Recycle Right program, the RRRC has dramatically reduced household material sent to landfill by over 70%, by combining world-leading technology with a simple, community-friendly collection system. 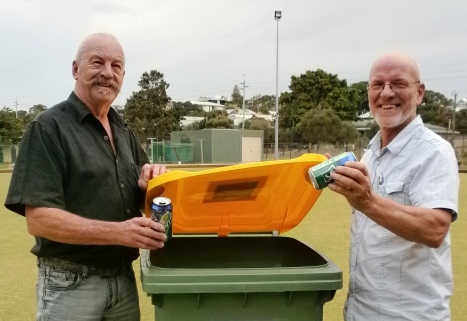 Yellow top bins – contents are mechanically sorted to separate recyclable streams such as paper, cardboard, metal, glass and various grades of plastics. These products are then sold to other companies for use in making new products. Green top bins - contents are manually sorted to remove any large, inorganic objects, such as basketballs or suitcases. The rest of the green top bins are industrially composted. The City works directly with the State Waste Authority and Municipal Waste Advisory Committee to advocate for better supported recycling and waste management systems and planning.